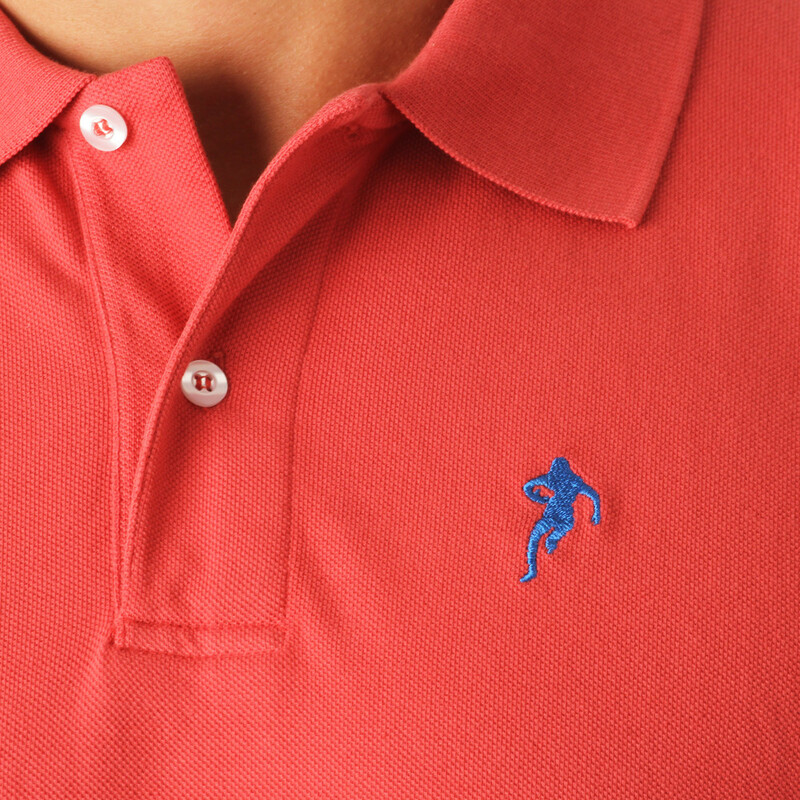 In red cotton piqué, this rugby polo shirt has a classic fit with a blue embroidered logo on the chest. 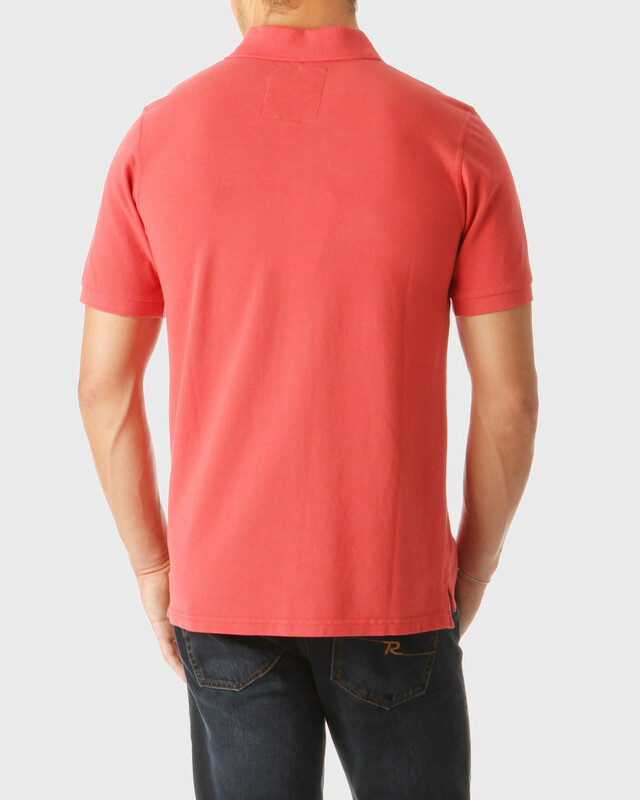 With its blue-embroidered outline, this red polo shirt matches very well raw jeans. 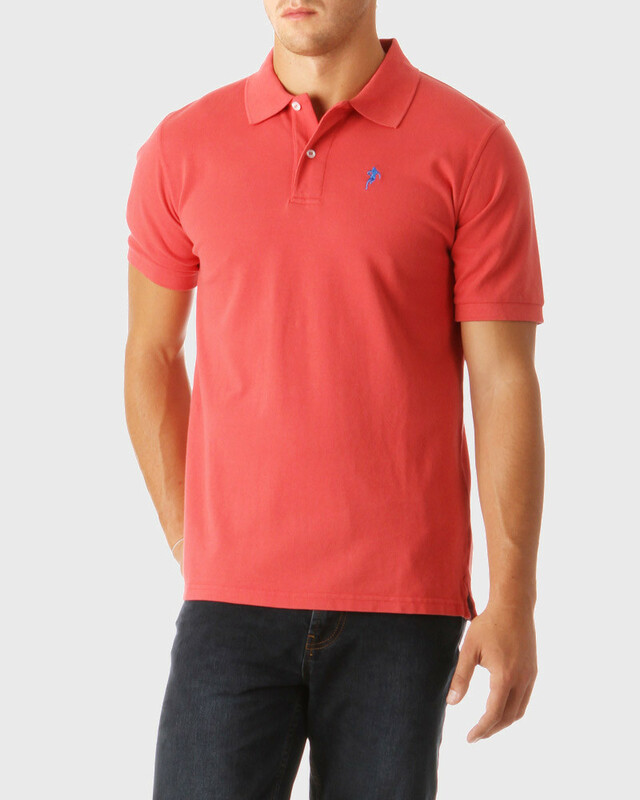 Don't hesitate to accessorise it with a leather belt.